Create your own repertoire of strategies to keep moving forward in your job search with greater ease and inspiration. Learn to use the three minds that we all have — the negative, the positive, and the neutral — along with your body’s wisdom, to keep going, even when the going seems tough. 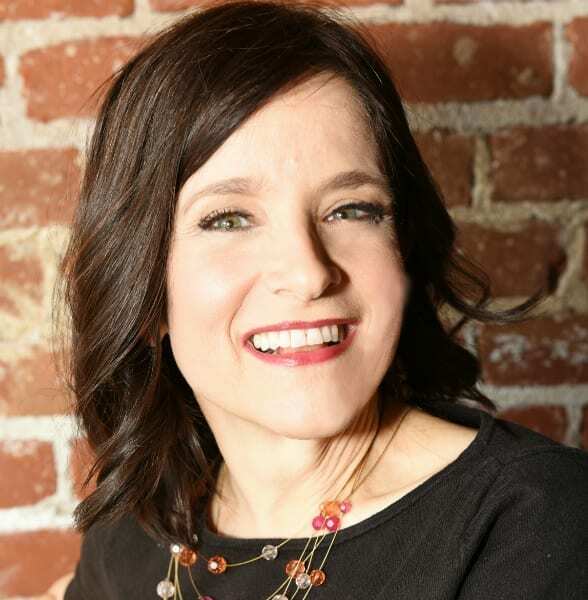 Since 2001, Dr. Susan Bernstein has helped existing and emerging leaders to navigate unfamiliar new challenges so they experience clarity and confidence on their journey to success. Her clients develop the strategies and skills to optimally address challenging situations. She is proud to have supported thousands of professionals to elevate their leadership, build stronger interpersonal relationships, and make a greater impact in the world. Susan has worked with a wide array of companies, from the Fortune 50 to privately held organizations and startups, as well as with non-profits and governmental entities. 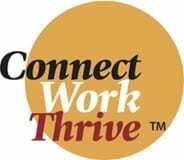 In addition to her one-on-one and team coaching, Susan offers her signature Conflict Shift workshop, which empowers professionals to navigate from conflict to collaboration. Many workshop participants go on to work with Susan one-on-one or in teams to refine the skills they learn in this dynamic, experiential workshop. After earning an MBA at UC Berkeley’s Haas School of Business, Susan held demanding leadership roles at Intel, Accenture, and an educational startup. During her corporate experience, she grew curious: Why do some people stay calm under pressure and grow in their leadership, while others get stressed out and lose out on leadership opportunities? She pursued a PhD in mind/body psychology at the Chicago School for Professional Psychology’s Santa Barbara campus, determined to understand the foundation of personal power in the workplace. Susan discovered that by intentionally making shifts in the body — such as breathing more slowly, adjusting posture, or changing eye gaze — emerging and existing leaders can generate big shifts in their psychological well-being, confidence, and influence. Based on her research, she has developed a host of tools and processes that have catapulted her clients to success.